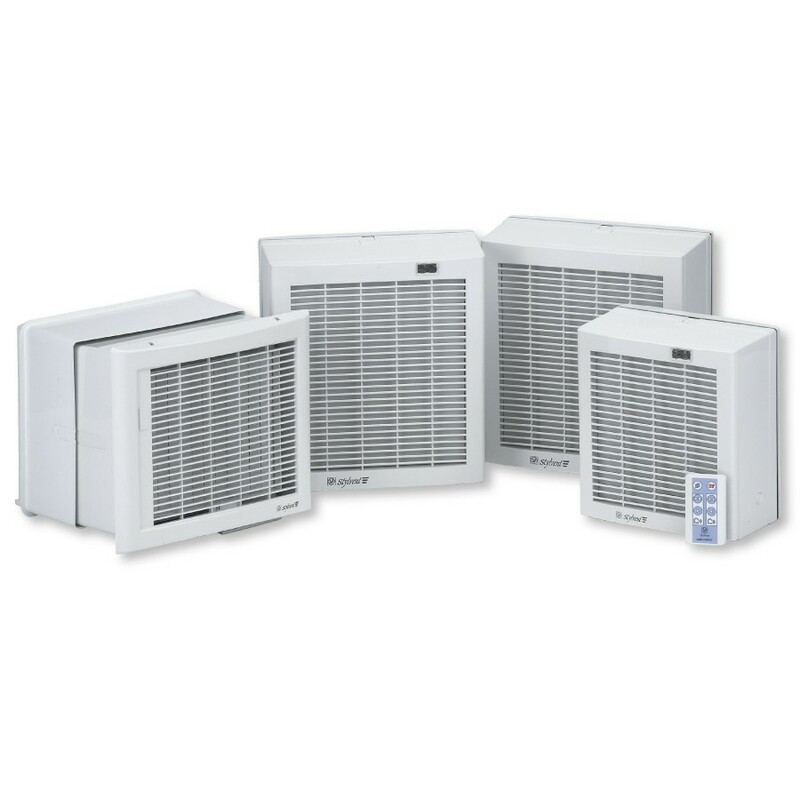 Complete range of axial flow fans for wall or window mounting applications. All the fans are supplied with tough ABS plastic grilles, shutter and single phase 230V- 50Hz motor. All the fans are class II insulation and IPX4 rated. The HV-STYLVENT series comprises of 3 diameters: 150, 230 and 300 mm, including several operating options, making them ideally suited for a wide range of general residential, commercial and industrial exhaust or supply ventilation applications.